Since 1977, OPUS have provided bespoke air conditioning solutions to a variety of clients. Our engineers and design team keep up to date with the latest in energy efficient air conditioning technology ensuring we are able to give best advice to our clients. 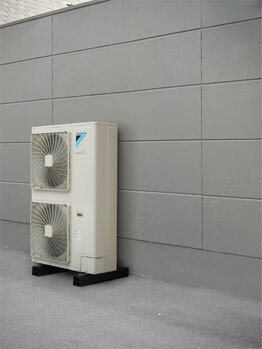 As part of our client solution OPUS offer a complete air conditioning services package. All our air conditioning engineers are given up to date training and are City & Guilds 2079 F-Gas qualified Category I & II, Refcom Registered and Skill Card holders.